Sand & Shores is a niche public relations firm with an emphasis on storytelling and identity branding to increase lead generation. Guided by a fresh, stimulating, and out of the box approach, we customize the services to grow the businesses of speakers, authors, entrepreneurs, and non-profit organizations. We work to achieve earned media coverage along, magnified brand recognition and great rates for advertising media buys. 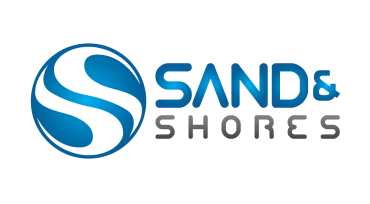 With over 20 years of marketing experience, Sand and Shores was established out of the growing need for small business owners and entrepreneurs’ concern that small budgets and unilateral advertising was not enough to see dynamic results from their investment. It is our philosophy that growing a business requires a large amount of activity, not a large budget. Developing strategic partnerships, along with keeping a high level of communication with the public through press releases, authentic stories and targeted events in conjunction with focused advertising will garner an inbound marketing pipeline to establish steady growth for your business. 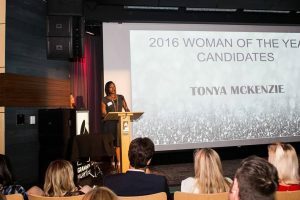 Tonya McKenzie is a child advocate and staunch supporter of children’s’ rights. She co-authored the F.I.T. Kids Manual utilized by the Pittsburg School District (California), established several unique youth wellness programs and served on the Youth Council for Contra Costa County Supervisor Federal Glover http://federalglover.com/. She has also facilitated events for Contra Costa County’s Mary Piepho, http://marypiepho.com/, moderated political discussions for Past Oakley, CA Mayor, Brad Nix. She is a graduate of California State University, Northridge with a Bachelor of Arts in Sociology. 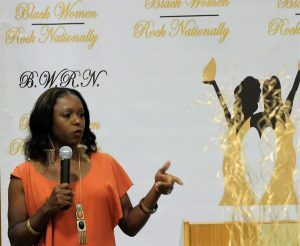 Tonya McKenzie is available for speaking engagements, workshop moderation, training, and event hosting opportunities.